We are known as one of the eminent Fusion Ceiling Fan Suppliers, based in India. 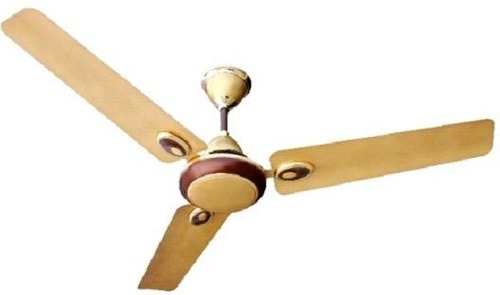 The Fusion Ceiling Fan, offered by us, has heavy duty motor for enhanced functioning. The Fusion Ceiling Fan, provided by us, is outstanding in performance and long lasting in nature. Our Fusion Ceiling Fan is offered at affordable price. ISO certified B-Power Industries was established in the year 1992 in Kanpur (Uttar Pradesh). Since the, the company has consistently grown in the industry and never looked back and all this has been possible with the dedication and guidance of Mrs. Sangeeta Bajaj, the experienced Owner of the enterprises. Therefore, the company is known as a dynamic Manufacturer and Supplier of Electric Fans, Water Pumps, Voltage Stabilizers, Immersion Heater Rod, Electric Geyser, and Electric Heat Convector in India. Competent team comprising of knowledgeable and skilled people is one of the major strengths of the company. These team members are well-versed in their respective areas which help them to carry out the assigned tasks with maximum efficiency.